The purpose of Home Economics is to help students be good stewards of the gifts and abilities that God has given them. We put an emphasis on "survival" cooking-the kinds of things that a young adult could accomplish in a first apartment or in a college setting. We use crock pots, microwaves, as well as conventional ranges and small appliance. Basic cooking and baking techniques are explored. Sewing includes making a pair of pajama pants-a project that has practical value and learning to do some basic clothing repairs. 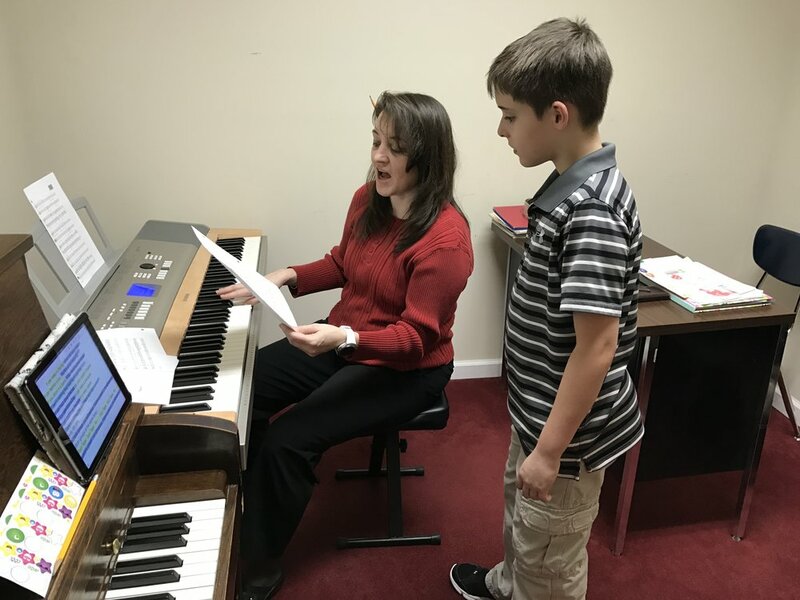 GCS students have the opportunity to take private lessons in almost any area. We have experienced teachers in piano, brass, woodwinds, percussion, vocals, and speech. Click here to learn more about it. Here at Grace, there are manifold opportunities for students to showcase the gifts and talents God has given them through our Fine Arts Program. Click below to find out more about those opportunities. 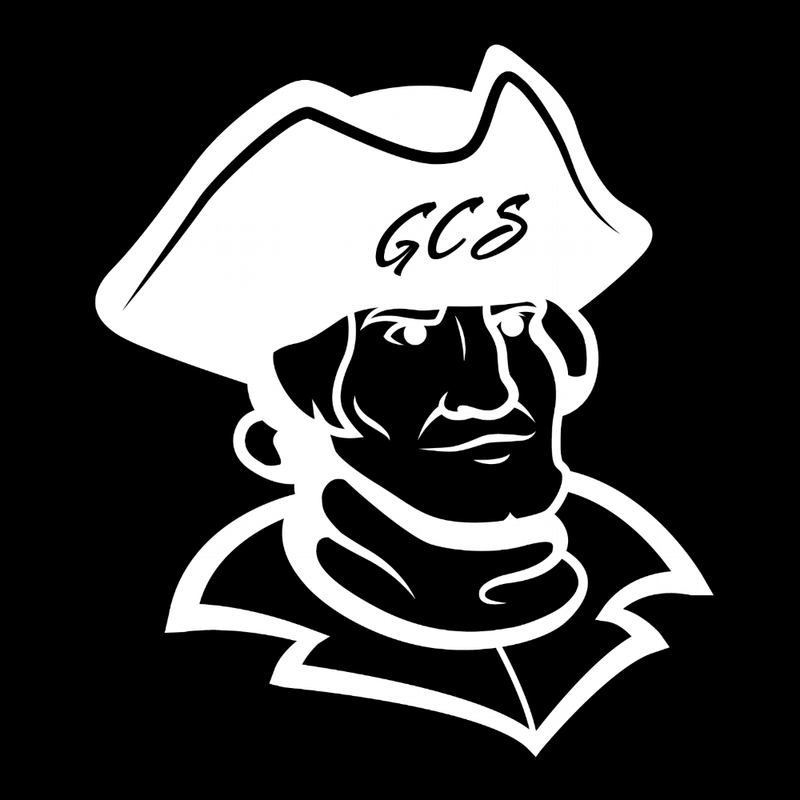 Students at GCS can elect to take Introduction to Education. This gives them first hand experience into the work teachers do. So much of teaching is done behind the scenes. 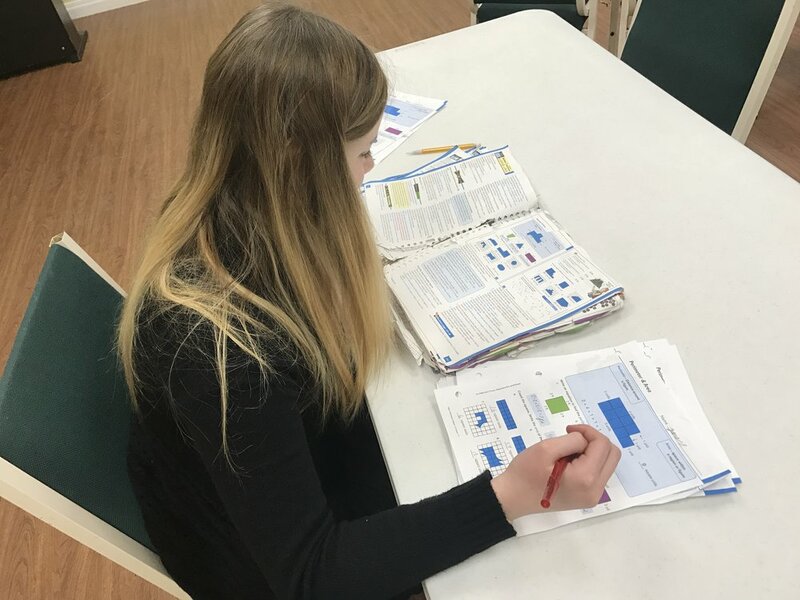 This elective gives students the opportunity not only to be a Christ-like servant, but to also see if the work of a teacher is something they would be interested in doing some day.